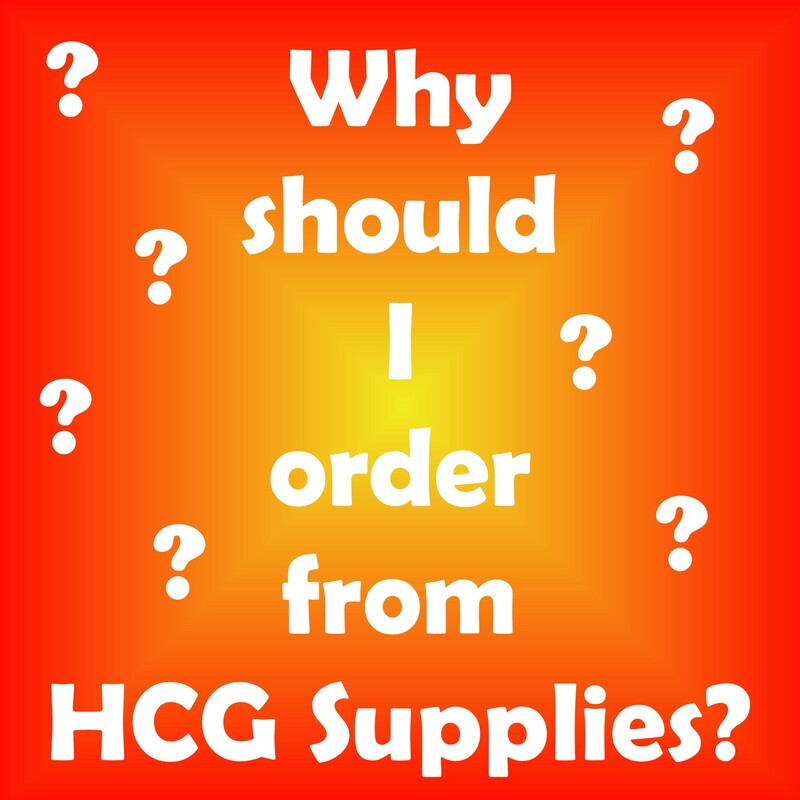 We do not sell, nor ship, nor promote, nor advertise HCG. 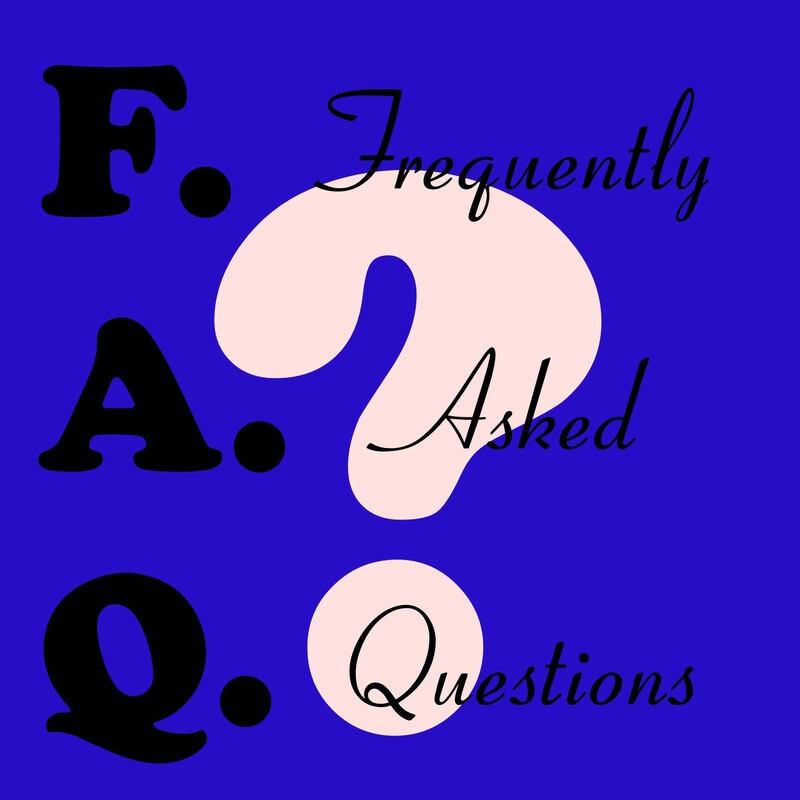 We were asked to remove our important links from this page and we remain in compliance. 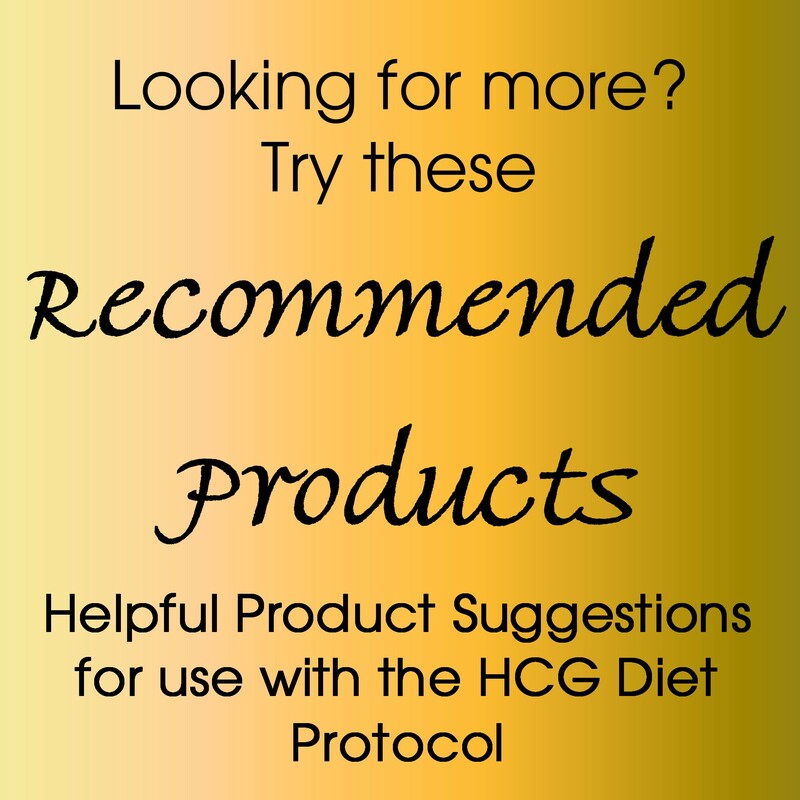 Consult your doctor before starting any diet or using HCG. Enter "thankyou" in the coupon box during checkout from HCGSupplies.com, LLC.